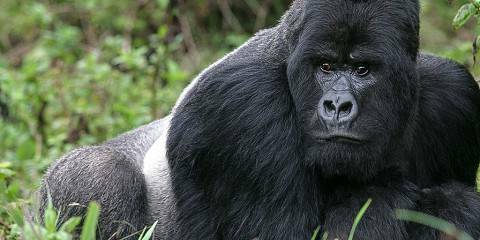 Your 3 day Rwanda gorilla tour is remarkably one of the best safaris which offer you a golden opportunity to visit Volcanoes National Park also called Parc Des Volcans, northwest of Rwanda. 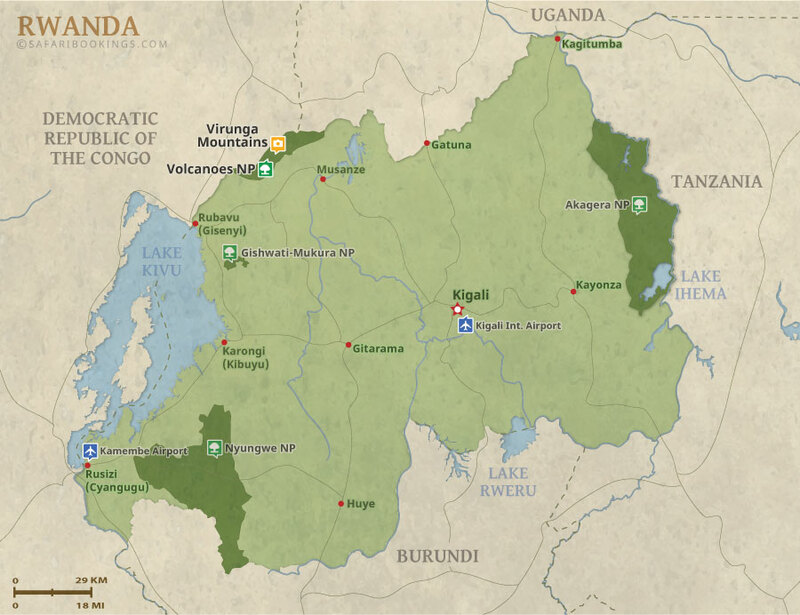 Gorilla tracking is only conducted in Volcanoes National Park; Bwindi National Park & Mgahinga National Park in Uganda; Virunga National Park in the DR Congo. 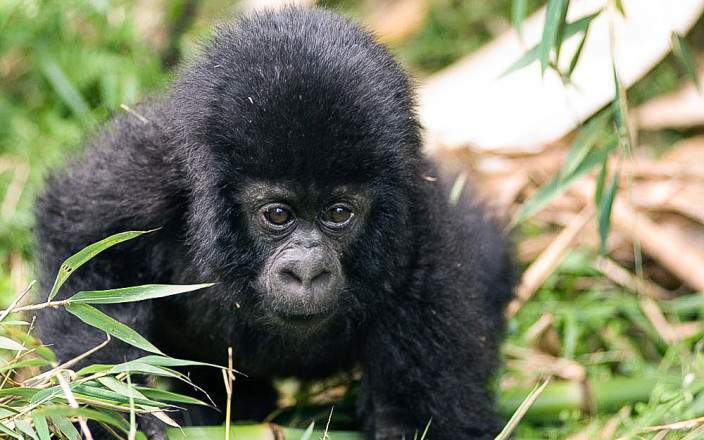 This tour involves hiking via the Volcanoes National Park’s spectacular and dense tropical rainforest to see a group of mountain gorillas in the wild. This tour is offered by Iconic Travels, not SafariBookings. 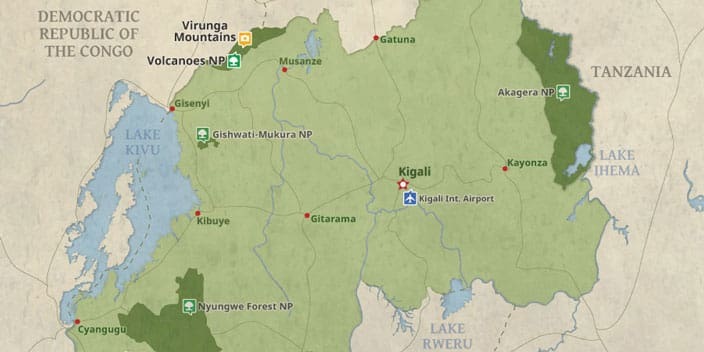 Amazing, eye opening and best African Vacation!